Samsung will compensate all employees who suffered from leukemia up to 150 million won (USD 130,000) who worked in the factory May 14, 1984 onwards. Samsung will also contribute 50 billion won (US $4.4 million) to Korea Occupational Safety and Health Agency. For 11 years, ex-employees of Samsung have been fighting for compensation after hundreds of workers fell fatally ill after working in the company’s semi-conductor and LCD display manufacturing facilities. Many former workers of the factories are said to have been diagnosed with various forms of cancer. The scandal was brought to light in 2007, and over 200 individual cases were documented. Around 70 of those workers are now dead. Samsung has publicly apologised for creating an unsafe work environment that led to such fatal illnesses. The company held a news conference in Seoul, South Korea, where Samsung’s President for Device Solutions, Kinam Kim admitted that the company failed to “sufficiently manage health threats”. “We sincerely apologise to the workers who suffered from illness and their families. We have failed to properly manage health risks at our semiconductor and LCD factories.” he said. Samsung also agreed to create a fund that will pay out 100 billion won ($85.8 million) to compensate employees that are reported to have been exposed dangerous work environment in 2015. Samsung will compensate all employees who suffered from leukemia up to 150 million won (USD 130,000) who worked in the factory May 14, 1984 onwards. Samsung will also contribute 50 billion won (US $4.4 million) to Korea Occupational Safety and Health Agency. The apology and agreement to compensate marks the end of a long-standing battle. It started in 2007 when the Hwang Sang-gi, father of a 23-year old girl who died of leukemia after working in a Samsung plant refused to accept a settlement from the company. 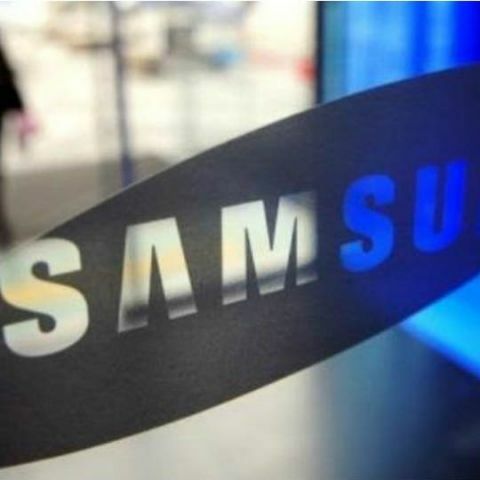 Samsung and Banolim, a rights group formed by the family members of the employees who died from cancer have agreed on a settlement. The had earlier issued a formal apology in 2014 but compensated victims who are not associated with the rights group. However, after a prolonged battle, Samsung has agreed to the demands of the group.